For many years after the original App Store launched, mobile games would debut on iPhones in order to reach Apple’s higher-spending customers. Developers also hoped they would be rewarded by Apple for prioritizing its devices with prominent placement in the App Store’s marketing. Today, Android’s much larger share of the global smartphone market means that big developers typically launch their titles on both stores simultaneously. 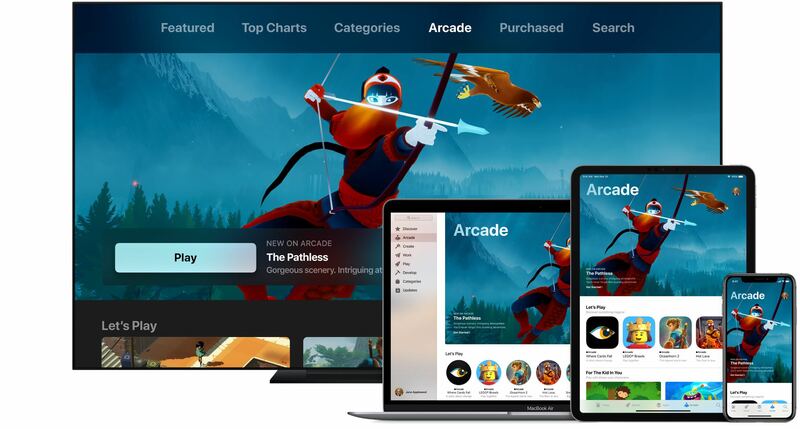 But if we’re talking about premium games that cost money to download, the kinds of experiences that don’t rely on advertising and in-app purchases, then Apple’s store holds clear advantage in terms of quality and quantity of such content over Google’s platform. Games are responsible for approximately three-quarters of the total App Store revenue and it’s been like that since day one. As much as it popularized handheld gaming with its iOS device, Apple has failed to turn Apple TV into a console for the living room. 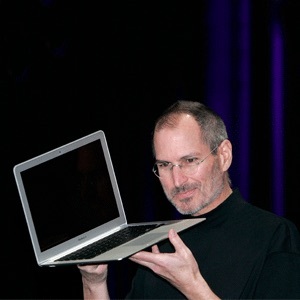 Despite fairly strong hardware and promising early releases, the set-top box never realized its true potential as a casual gaming console because Apple just didn’t care enough about gaming at that pint. Case in point: Apple TV games to this date are not required to support MFi controllers, and the same goes for the titles included in Apple Arcade. 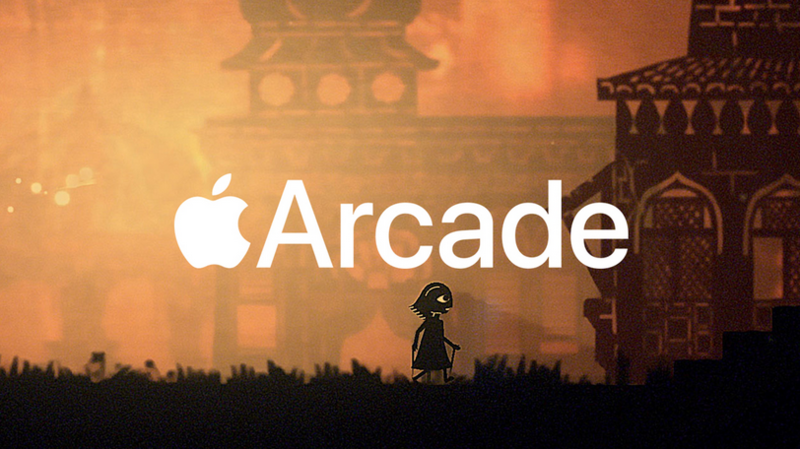 Billed as “a gaming service unlike any other,” Apple Arcade promises to give mobile gaming fans unrestricted access to more than a hundred top new and exclusive games designed by some of the most successful App Store developers. 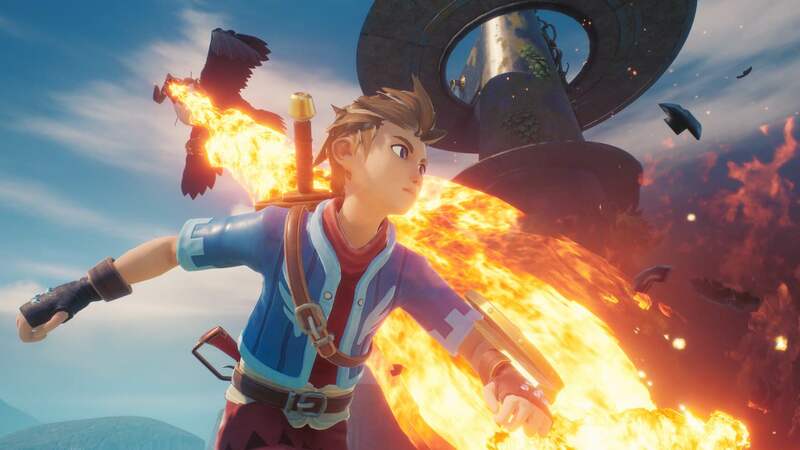 The company isn’t just handpicking the titles in the Arcade subscription, but also contributing to the development costs and working closely with creators to bring the games to life. 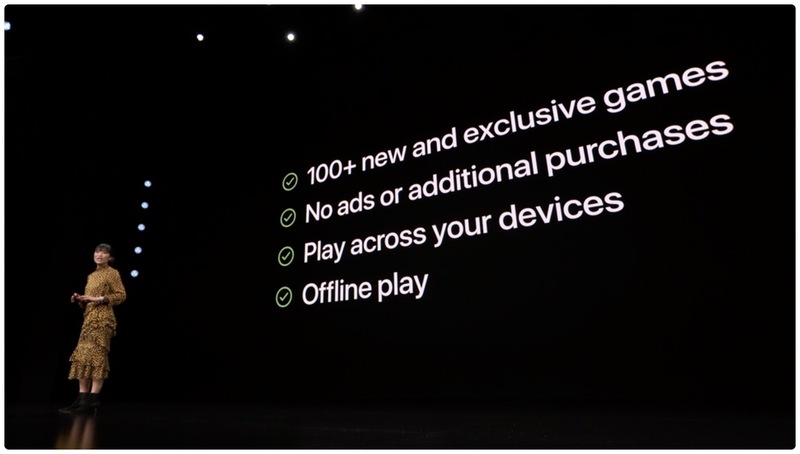 These titles contain no advertising, include no in-app purchases whatsoever and sync your progress and other data between devices through iCloud. 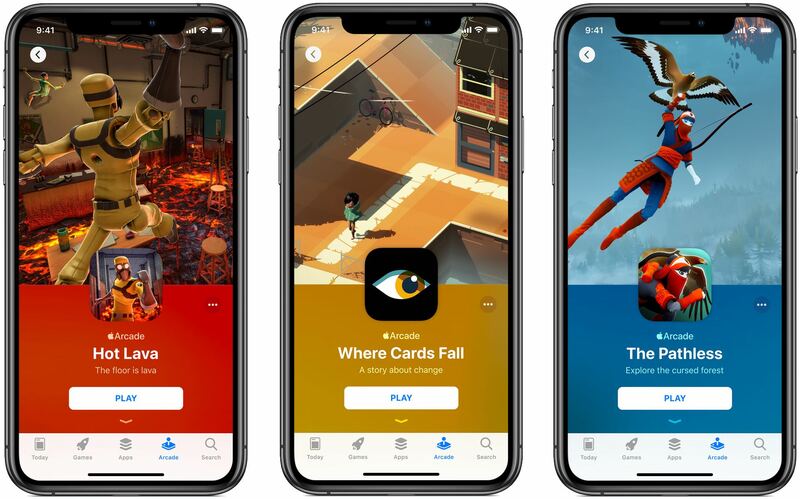 Promotional materials suggest that most of the titles included in your subscription will support iOS, tvOS and macOS, allowing players to enjoy them across their iPhone, iPad, Mac and Apple TV.